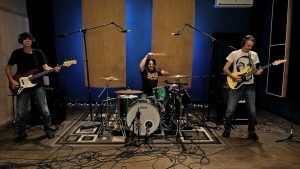 Los Angeles Rock band Batfarm releases first single “Get Out” and it’s BatAss! 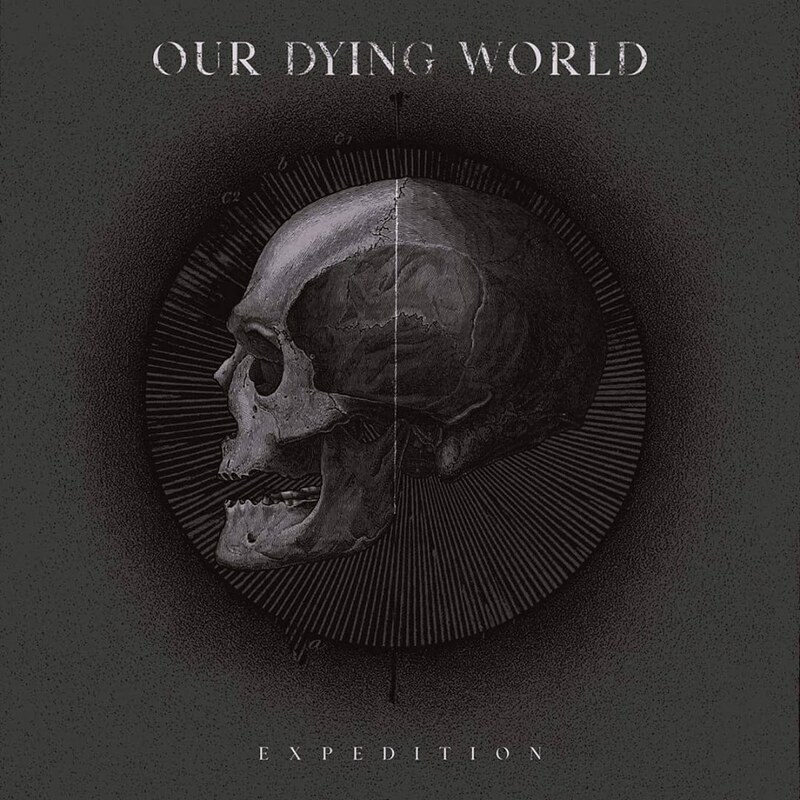 Ok I’ll admit that I’m a little biased since I’ve actually been making the new EP with the band. But seriously they rock and the new Batfarm single is BatAss! 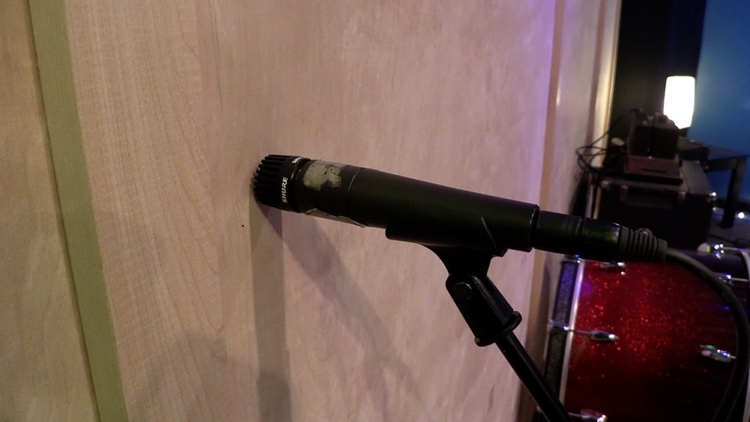 Alexx Calise is a powerhouse behind a mic. I don’t know another way to put it. She has so much soul and is a harmony factory. Not to mention she rocks on guitar too. On drums is Dr. Dennis Morehouse (ok so I gave him the Dr. title but it’s well deserved). 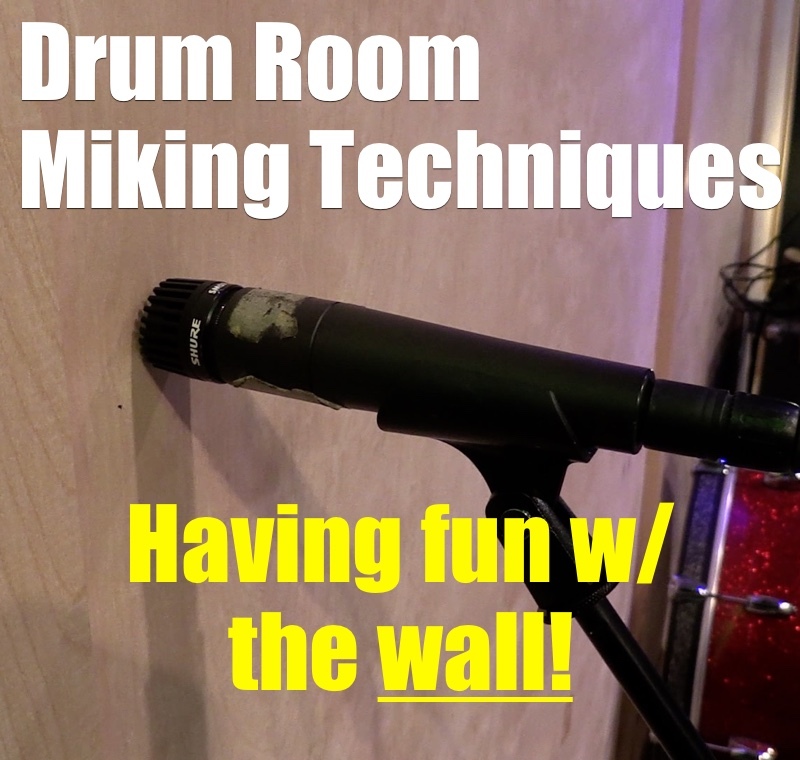 He’s an engineers dream because he makes recording drums not only fun but very easy. He’s rock solid and has a killer tone all by himself. I did my best to just not mess it up. I met Alexx and Dennis a couple years ago when Dan Hegarty and I were doing our Music Chamber podcast and live concerts. They played one of our Toys for Tots benefits and I knew right then I wanted to work with them. I only had to wait a couple years (no big deal…) and I can say the wait was worth it. 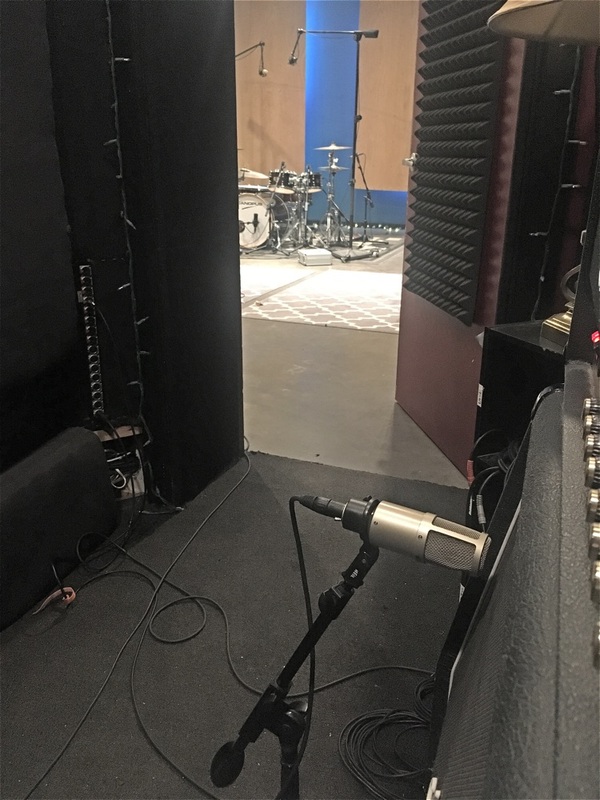 It’s been such a rewarding experience working with them in the studio. 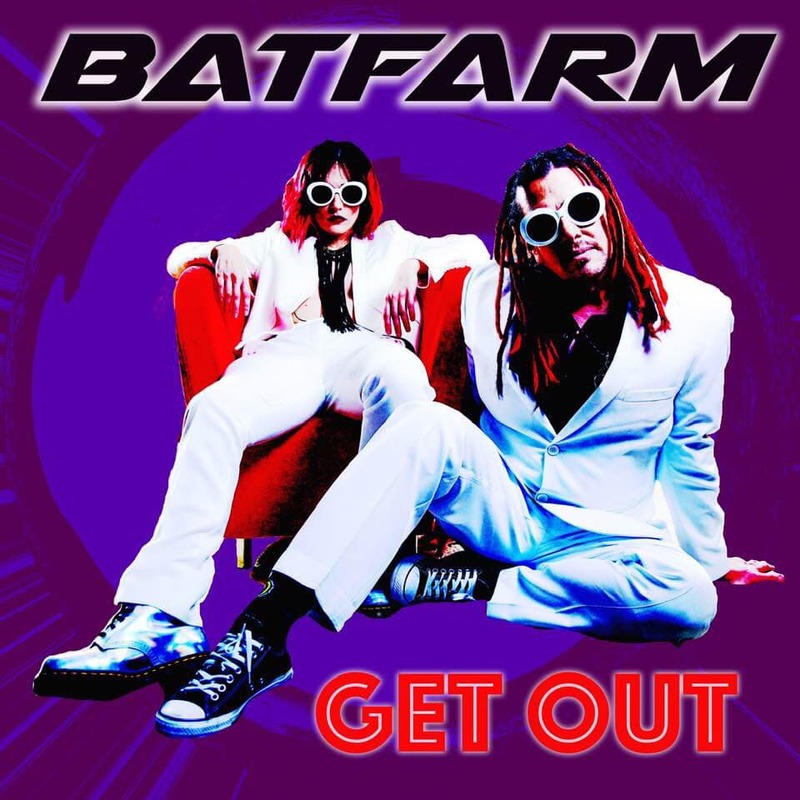 Los Angeles, CA (March 26, 2019) – LA-based indie rock duo, Batfarm have just released their new single, “Get Out.” The punchy yet introspective tune about battling one’s inner demons is the first original single for the band (they released a cover of the Sneaker Pimp’s “6 Underground” late last year), and an official music video will be following in the coming weeks. The song is now available via all major media outlets, including iTunes and Amazon, and an accompanying lyric video is available on Youtube. 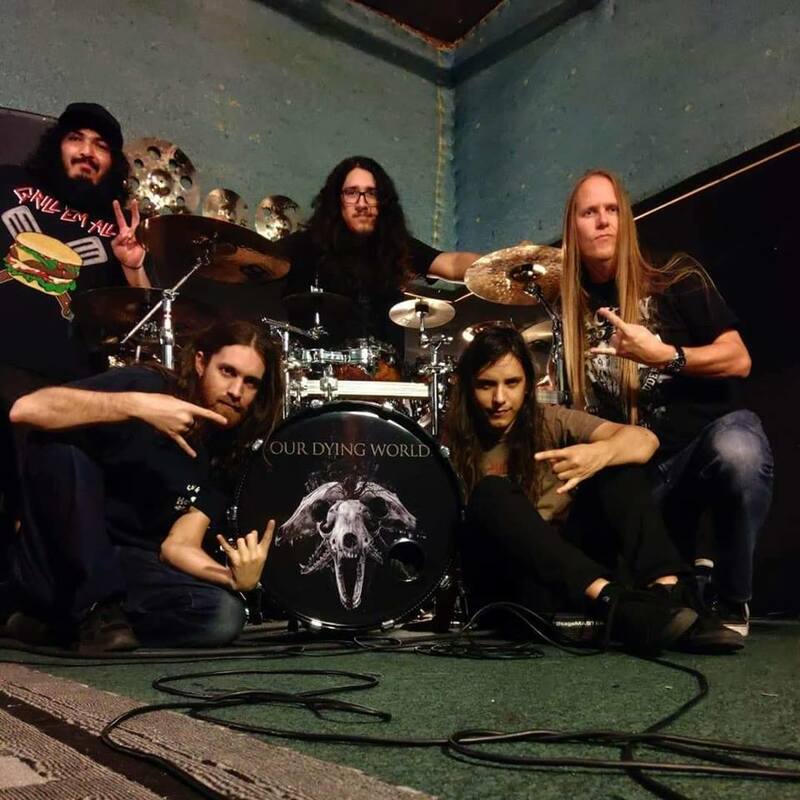 Comprised of Alexx Calise, an introspective lyricist and “harmony machine”, and Dennis Morehouse, a masterful arranger and sound manipulator, Batfarm is a two-piece alternative rock band whose sound can be best described as “darkedelic”. 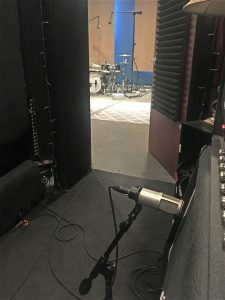 The multi-instrumentalists keep it small not only for efficiency’s sake, but also to keep creating the music they want without added personalities. 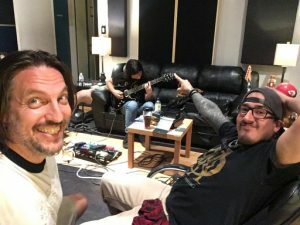 The band will be releasing a 5-song EP later this year. 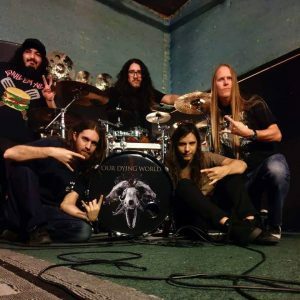 For more information about the band, visit batfarmband.com. It’s been almost 7 years since the instrumental rock duo called EGH released it’s last album. 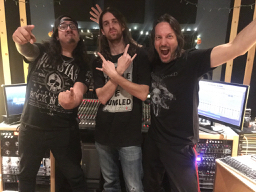 Comprised of drummer Charlie Waymire and and guitarist Ernesto Homeyer, “High Octane” marks the bands 3rd official release. 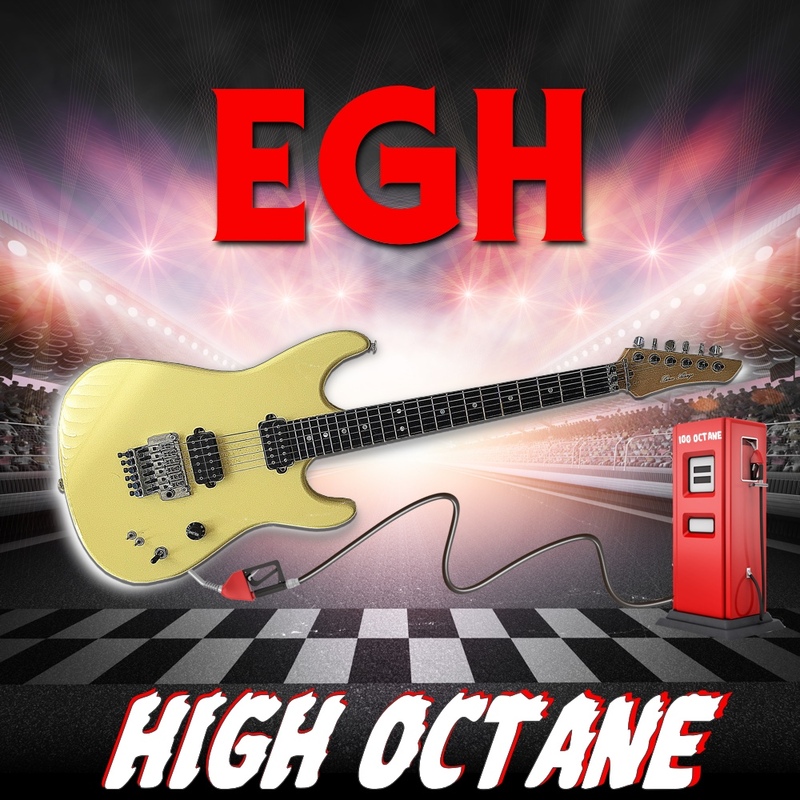 High Octane is a departure from EGH’s first two albums. The songs on High Ocatne are tight, guitar riff driven tracks with thunderous drums, catchy melodies and rippin’ solos. Ernesto Homeyer doesn’t waste any time dropping killer guitar riffs in your ears and then…..well then come the raging solos! Drummer Charlie Waymire holds down the fort with driving, aggressive grooves. 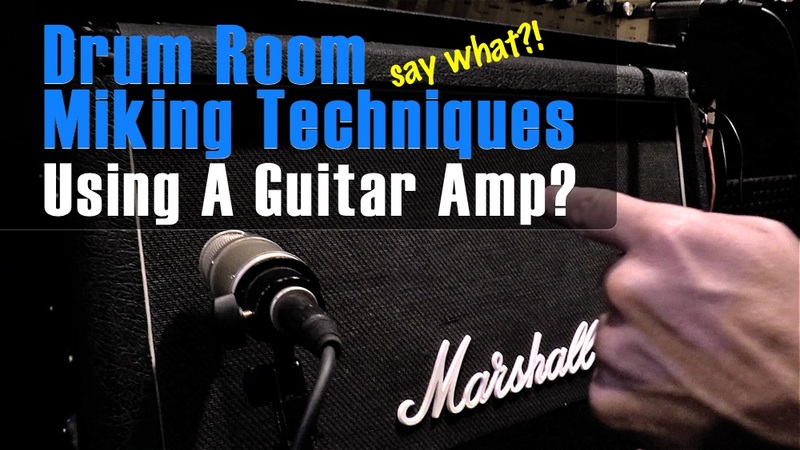 This is for any fan of hard rock instrumental music. Or anyone needing to speed on their way to work (it happens to all of us some times! 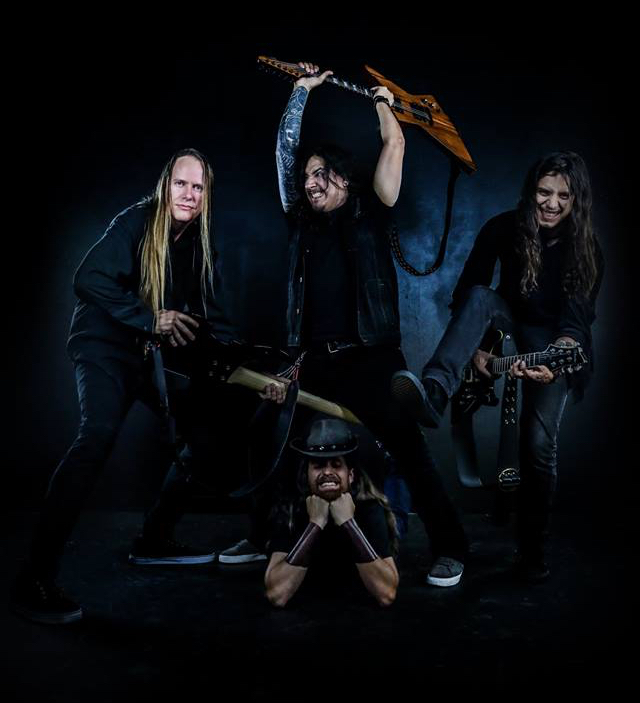 ), High Ocatne has the riffs of Ozzy and Iron Maiden with solos of Joe Satriani and Yngwie Malmsteen. Buckle up! High Octane is better at getting you moving than your morning pot of java! You can find “High Octane” at iTunes, Apple Music, Tidal, CD Baby, Bandcamp, and more…. A rockin’ and deliciously fun Christmas EP. A little rock, a little roll with a touch of blues and you have one fun Christmas party record. 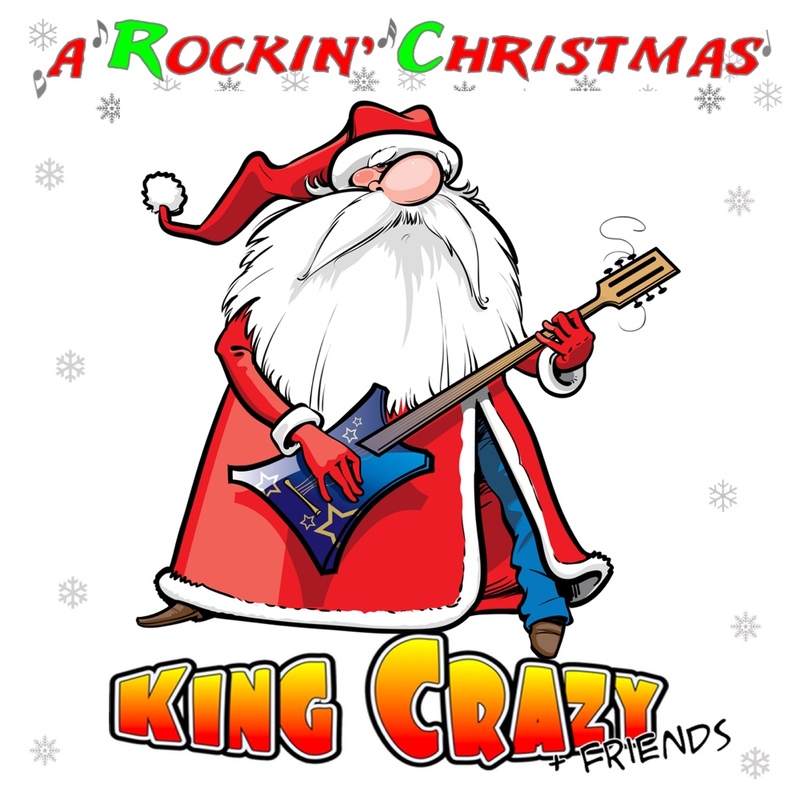 King Crazy’s “A Rockin’ Christmas” gets a facelift with a re-mix and re-master by Charlie Waymire and Ernesto Homeyer. Featuring 5 iconic Christmas songs, King Crazy didn’t simply cover a few holiday songs, they put their own twist on this Christmas album. 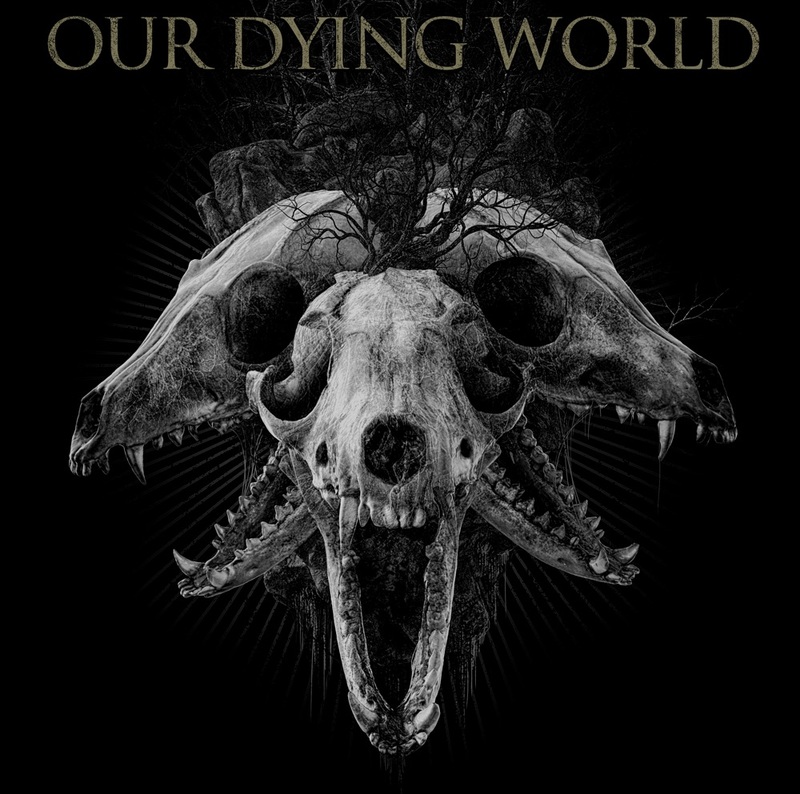 With some clever arrangements, rockin’ guitar riffs, thundering drum grooves, lots of cool vocals and a touch of organ just to top things off. From the rockin’ and fun renditions of “Jingle Bell Rock” & “White Christmas“, the groovin’ blues shuffle version of “Rockin’ Around the Christmas Tree” to the AC/DC-esque track “Winter Wonderland” we’re sure that “A Rockin’ Christmas” will not only be a great addition to your holiday music catalogue but will jump start your holiday office parties too! 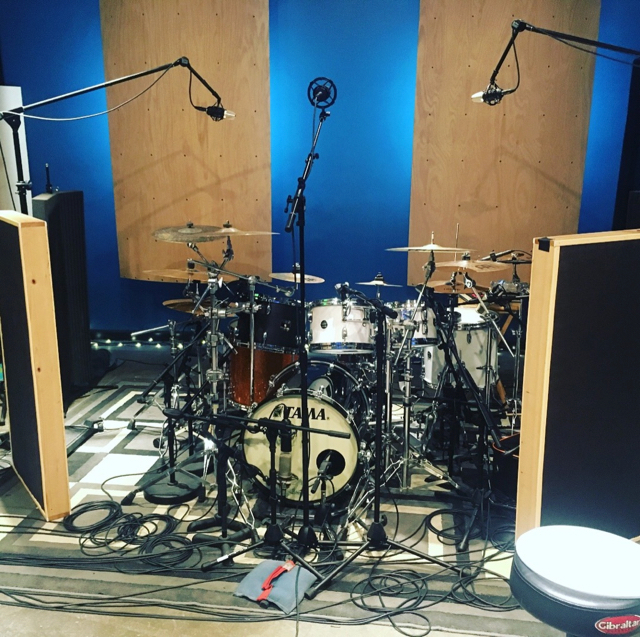 Drummer Jeff Dewbray was recently in the studio to shoot a series of drum covers. He picked 3 songs that really show off his drumming and he nailed the performances! Jeff is a really good player with great energy and is a super great guy. We had a lot of fun filming these 3 videos and listening to him play and now he has some great videos that he can now use to promote himself as a player. You can find out more about Jeff by visiting him on Facebook at: Jeff Dewbray’s Facebook Page. 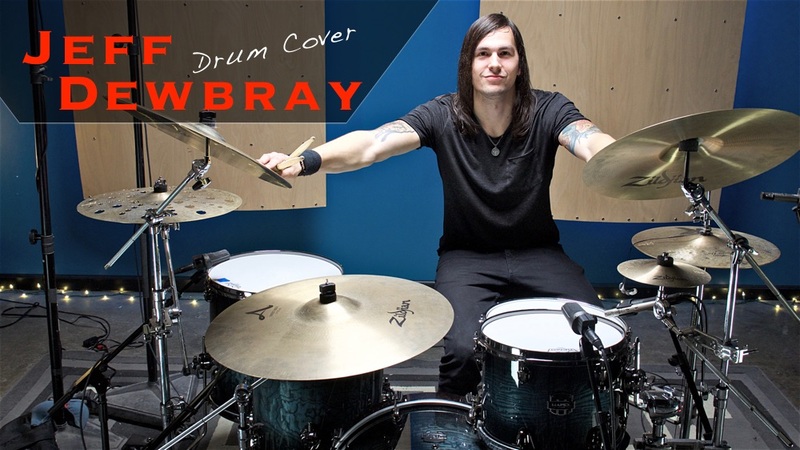 Follow him on YouTube at: Jeff Dewbray’s YouTube Channel. Follow Jeff on Instagram at: Jeff Dewbray’s Instagram channel. 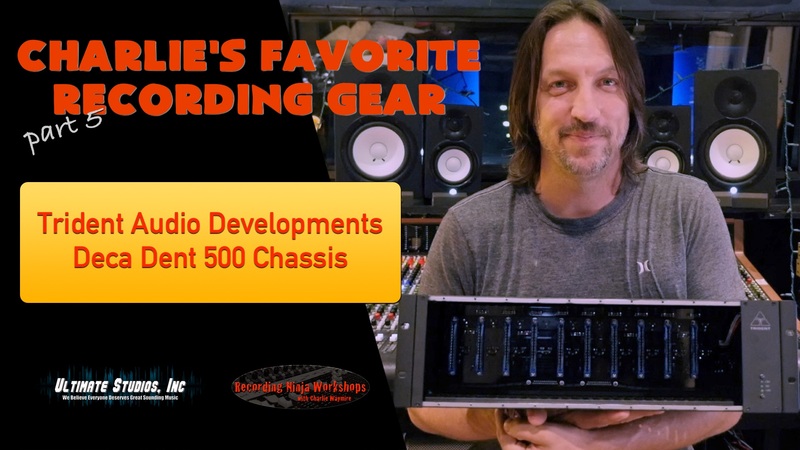 Watch the videos below and be sure to subscribe to Jeff’s YouTube channel! More about Drum Covers at Ultimate Studios, Inc. If you want to stick out amongst the crowded space known as the internet you don’t just need video…You need awesome looking video that sounds great too! 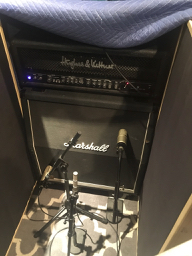 For the shoot you’ll be working with Producer/Engineer Charlie Waymire who will work with you to make sure you get a great performance. However you decide to use the videos one thing is for certain…video is absolutely necessary! The rate for this package is extremely affordable. So affordable we can’t list the price here. Contact us for more details and to book your video Shoot today!